Hugel Gentil is a traditional Alsatian wine assembled from noble grape varieties. 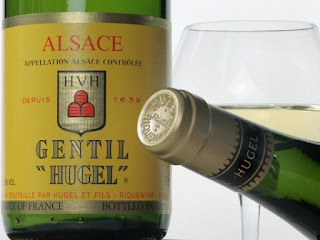 Gentil "Hugel" allies the suave, spicy flavor of Gewurztraminer, the body of Pinot Gris, the finesse of Riesling, the grapiness of Muscat and the refreshing character of Sylvaner. We became interested in Hugel when we were exploring Gerwurztraminer from Alsace. We were looking for a casual bottle to have after dinner and picked up the Gentil. This is a cool blend. 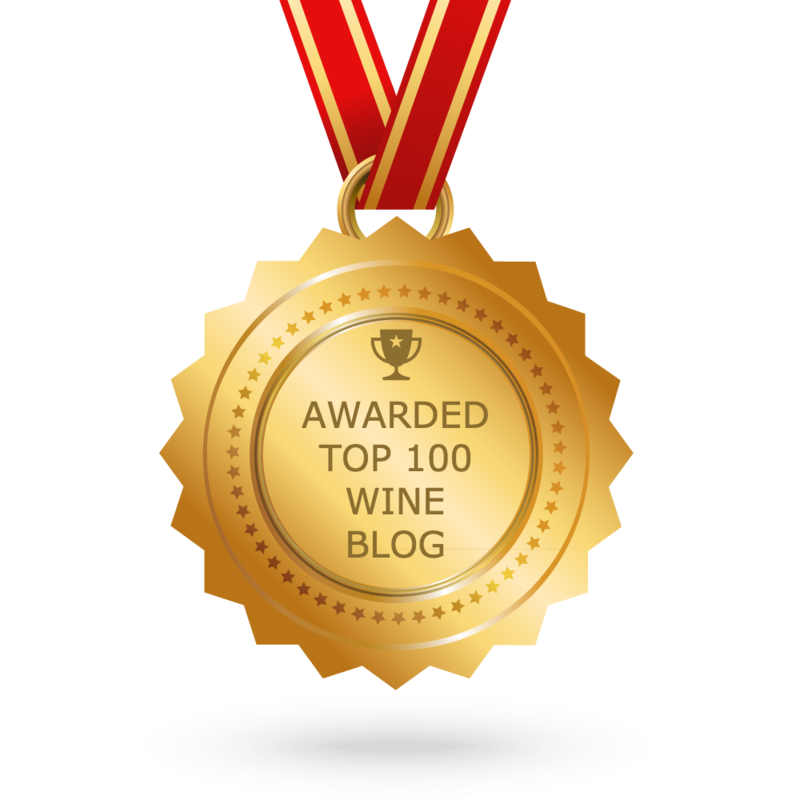 Although the percentage in the blend isn't listed, the three key grapes are Gerwurz, Pinot Grigio and Riesling -- what's not to like? This wine has a fresh bouquet. It is dry and crisp, but fruity and floral with apple flavor notes. The interplay of the three main grapes makes this a stimulating wine and a refreshing one. Drink it chilled and it will be a nice companion to seafood or appetizers. This can be an interesting everyday wine. Easy on the palate and also on the wallet. I probably wouldn't be in the wine business if it wasn't for this wine. The 1994 was served to me at an old restaurant in Amsterdam in 1998. 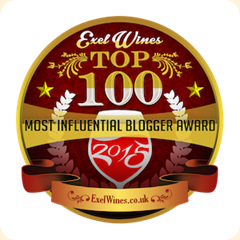 It was the first time I ever really tasted a wine and said, "wow." Highly recommended.